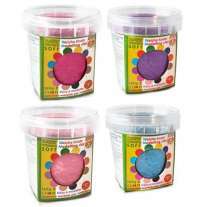 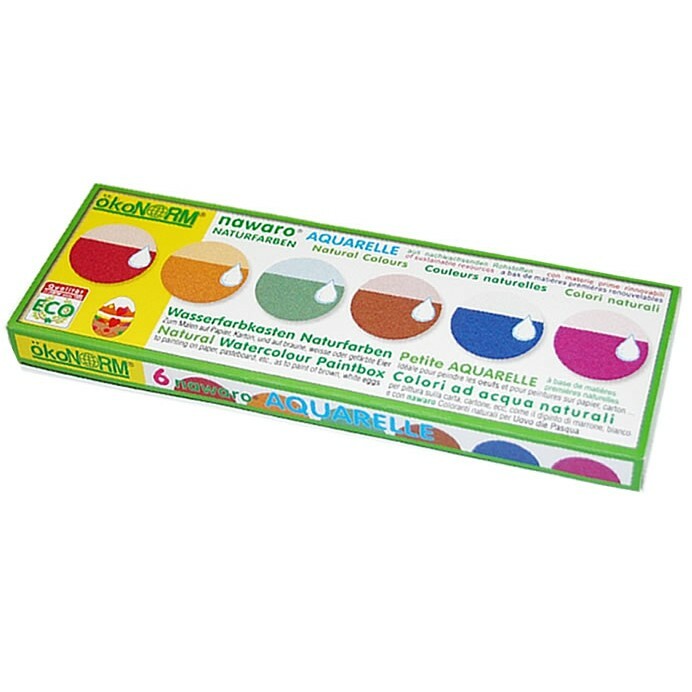 Children will love to get creative with this set of six watercolour paints. 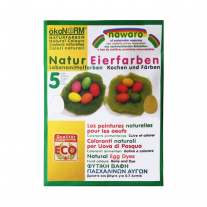 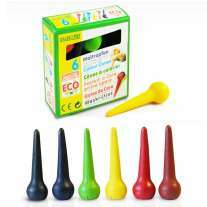 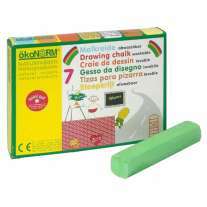 They're ideal for painting pictures on paper and card, and are perfectly safe for decorating eggs too. Just add water and make something beautiful with these eco paints, made with natural ingredients. 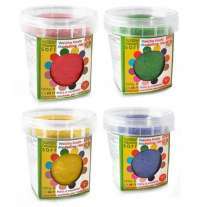 Due to small parts, children under 3 should be supervised if using these paints. 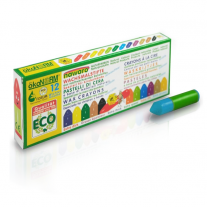 Base ingredients: Calcium carbonate, vegetable starch, titanium dioxide, glucose, potassium sorbate, glycerol. 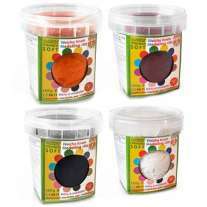 Paints: Cochineal, curcuma, indigo carmin, chlorophyllin.